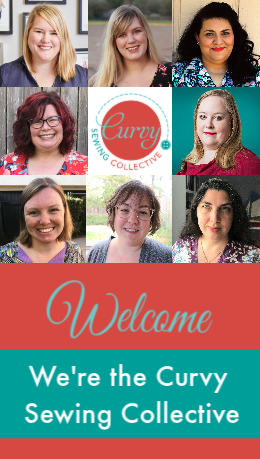 Here we are on our last theme of the curvy year of sewing: Kimonos and Cardigans! I hope you are as excited as I am to round out the year. This theme has something for both hemispheres, kimonos for those heading into summer and cardigans for those heading in to winter. Though of course, there are no rules that say that you can’t make one or more of each, no matter where you live! This pattern “is bang on-trend and offers a fabulous easy wearing garment. Let your imagination go wild and marry luscious silks, trims, lace and braids to make the Willow your own.” Sizing goes up to a 52″ bust and 54″ hip. Andie will review this for us later in month, but in the mean time, you can go check out this fabulous version by our very own former editor, Meg. Our second pattern for this theme is the Blackwood Cardigan from Helen’s Closet. You have likely seen this pattern popping up on lot of sewing blogs over the past year or so, including Gillian’s fun animal print version. This is a fairly simple cardigan pattern, which makes it great for beginners (especially if you leave off the pockets) and also makes it easy to integrate into your wardrobe. I wear mine at least once a week! Jenny and I will be doing a Same Pattern, Different Bodies post for this pattern in a couple of weeks. 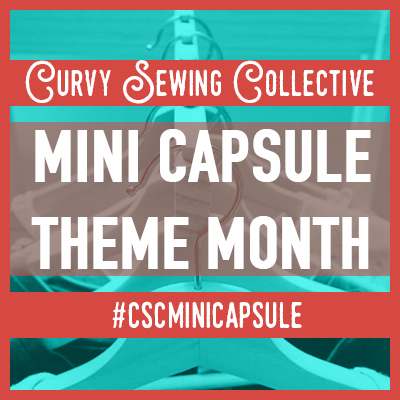 This pattern goes up to at 48″ bust and 50″ hip, though we have found that there is a little wiggle room in those measurements since it is designed to be worn open. Our third pattern is the Style Arc Estelle, which is designed for ponte knits. Style Arc have one of the better size ranges available, with bust measurements up to a 58 and hips up to a 61. Not to mention, the waterfall nature of this cardigan means it will probably be easy to fit! Meg will be reviewing this pattern for us, but if you need some inspiration now, you can check out Lara at Thornberry’s version on her blog. And last, but certainly not least, is the Newcastle Cardigan by Thread Theory. Though this pattern was designed for men, it will certainly work well for anyone that is looking for that menswear vibe! I love the shawl collar and the button band details. This is one of Thread Theory’s earlier patterns and is only available up to a 44″ chest and 42″ hip, though they have since update their pattern sizing to be more inclusive on newer patterns. The sponsor for our Kimonos and Cardigans theme is LA Finch Fabrics. One lucky CSC reader will be randomly selected to win a $50 gift card to LA Finch Fabrics. 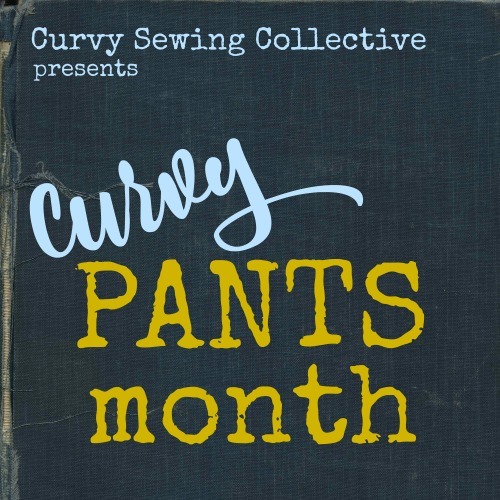 Share your finished garments using the hashtag #curvyyearofsewing on Instagram or send them via email during November and December. Make sure you get them in before the end of December to qualify for the draw. Thanks LA Finch Fabrics for your sponsorship! So…kimonos & cardigans only? Closed front sweaters don’t qualify? Just checking, as a die-hard sewn sweater fan!